Finding the TIME to write is an under appreciated treasure for parents. A treasure that is typically unplanned and unscheduled. When we unbury ourselves from the mom life and have our own time, we hope and pray that words come to us. So when is the best time to write? Morning or night? For most moms, it will be whenever we can squeeze it in. However, it really just depends on your body clock. Everyone is different. Personally, I’ve discovered that I write better after the sun sets AND when the kids (and husband) are asleep. This leaves less risk for interruptions. I transform myself into a night owl in order to find this time to write and revise. Some nights are better than others. (side note: find yourself other writer night owls to join you in a writing sprint to boost yourself). Someone gave me a piece of advice: nap when your kids nap. I’ll say it again. Nap when your kids nap. Yeah, I know you want to get caught up on household chores, but day napping fueled my energy for writing late at night. Night owls and morning larks have different brain structures. In a study, researchers at the University of Barcelona, Spain, compared “morning people,” those early birds who like to get up at dawn, and “evening people,” night owls who prefer to stay up late and sleep in. They found that people’s genes play a role in determining their circadian rhythm — the inner clock that regulates sleep and other physiological processes. They also found that it relates something called “social jet lag,” a term used to describe the lack of synchronization which can occur between a person’s biological clock and the society around them. Basically, we develop a behavior pattern to adapt to our social schedules. With my career background in media and journalism, I never had a regular schedule and my body clock adapted. All those late nights working at the radio station or the newspaper meeting deadlines contributed to my current state of writing. Now with kids, I do get exhausted earlier, so there are times, I need to just go to bed and start fresh the next day. Don’t wear yourself out. As I mentioned in other posts, take care of yourself. 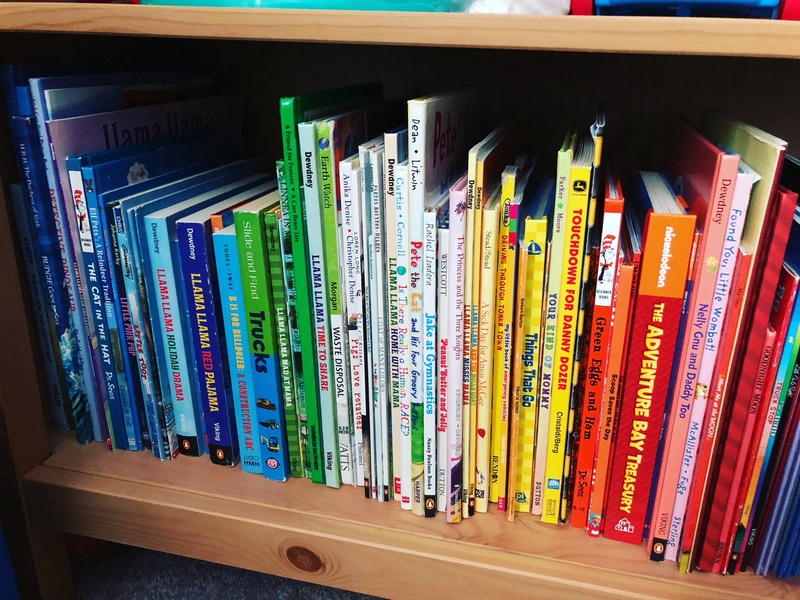 MOTHER WRITERS: Uh, what writing space? As a writer, your creative space is sacred. 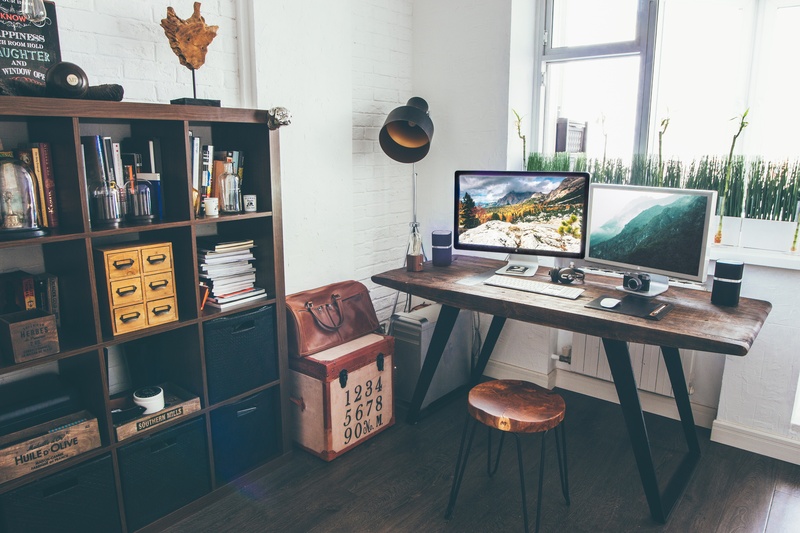 You may have a space in your home dedicated to display your awesome books and a desk surrounded with all your treasured inspirations. Maybe you have a certain chair or spot on the couch that hugs you back during your writing process. I’ve swooned over incredible posts on social media of such dreamy spaces. Unfortunately, in my house, there is no sacred space for writing. Let me repeat that and add another word. There is NO sacred or secured space for writing. Sure, I have an office with a desk and a bookshelf. However, my books magically move on their own with the assistance of little hands. The collection of my treasured inspirations must reside on a high shelf or simply locked away. Other bums sit on my cozy couch. If you’re a mom like me, your writing space migrates based on the state of your home environment. I have two kids, ages 4 and 11, who challenge me to be a writer EVERY DAY. Nothing is permanent in my house. We don’t adhere to a daily schedule or bedtime routine because our schedules change. It may be work related or it may be my daughter’s cheer schedule. While we do like to plan the best way possible, we also leave room for interruptions, changes, and flexibility. I’ve been writing since before my children were born. Things slowed during the younger ages each time. While our family is fluid, there are some tactics to carving out the time to write. I listed a few that may be helpful for others. Communication: If you’re struggling, no one will know unless you say something. If you have a partner, talk with them about your need and desire to write. Provide them with guidelines and direction to support you. Give them ideas to occupy the kids. Talk with your kids and let them know what you are doing. This is a great lesson on respect. Ask friends and family members to lend a hand. Portability: Your writing tool must be portable. Whether its a laptop, a phone, a tablet, or a journal, you need to be able to move at a moment’s notice as a mom. Don’t forget to hit save! Side note: I added my inspiration as stickers to my laptop. I’ve seen some moms utilize a tray table too. Whatever works. Quiet: My house can be busy and noisy. There are times, I just want to scream, ‘Shut up!’ (And maybe I have.) This is the tricky part. Once you establish the first two parts in communication and portability, this quiet time should be scheduled or at least planned in advance. If you come home to the unexpected, but usual chaos, don’t plan to write at that time. Stealth: Some days I have a burning desire to write and no matter the situation, I’ll find a way to make it work. Sneak in writing ANY TIME you can. For example, I’ve hidden in the bathroom with the doors locked or sat on the front porch. I’ve even ‘run an errand’ and parked at a store, then sat in my car to write. You have to get CREATIVE! If you’re a working mom, write during your lunch break, even if its for 30 minutes. There’s nothing like shoving food into your mouth while allowing crumbs to fall onto your keyboard. Writing Goals: Set aside some major and minor goals for yourself. If you’re stomach hurts just thinking about daily writing goals, don’t do it. Make your writing goals based on what you know you can accomplish: weekly or monthly. Remember, goals are for YOU and no one else. Stop comparing yourself to others. Deadlines may help. For example, I hope to write another book by my next birthday. Self-Care: Give yourself a break. You deserve it. Even if you do find the perfect time and space, there are moments when you lost your motivation to write. Don’t beat yourself up over it. Use that moment to refresh yourself. Read a new book. Get a pedicure. Make a cup of hot tea. Take a bath. Go for a walk. Play with your kids. Being a good mom who’s also a good writer means taking care of yourself too. Being a writer comes with its own set of challenges no matter what stage you are in. Published. Unpublished. Your writing journey is your own and what you make of it. We’ve all had our fair share of ups and downs. Luckily, the writing community, both online and in-person, is a vibrant source of encouragement and inspiration. The one thing I found is that there are others out there like me: mothers who are writers too! Woo! I’m not alone! Finding a community is important for your journey. Over the past couple of weeks, others have been posting their successes for 2017 and dreams for 2018. I also recently watched some videos about branding and platforms for authors. My brain swirled with ideas for days until one struck me. In January 2018, I’m launching blog posts for and about mothers who are writers, simply called Mother Writers. 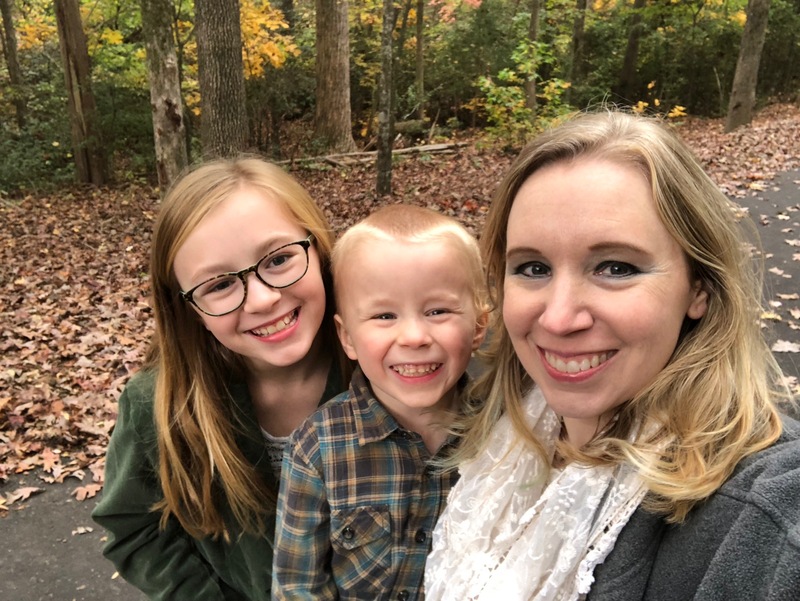 The posts will be based on my own personal experiences as a writer who is a mother of two, but I invite other mother writers to contribute too. I hope you will find encouragement, ideas, and inspiration from these posts within the community, but also the reassurance that you’re not alone in this writing journey! Me with my two kids, Peyton (11) and Jake (4). I’m looking for your stories, experiences, tips, and strategies for writing as a mom. If you’re interested in submitting as a guest blog contributor, please follow my guidelines. be part of your personal experience as a mom who is a writer. The content has to fit within the blog theme and blends both being a writer and being a mother in the content. 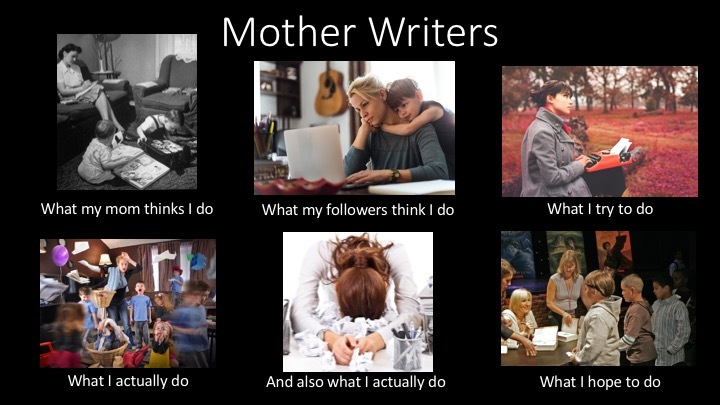 Mother Writers is a blog for and about mothers who are writers trying find balance in life. be positive, inspiring and motivating. Humor and gifs are definitely welcome. include your name (no anonymous authors) and a one line bio. not be more than 1000 words. not include buy links to your books. must include the entire content of the submission. For example, I don’t want to see the following, “To read the rest of this, visit and read my blog.” As a part of the bio, I will include a link to your website/blog. You may email your submission to jacy@jacysellers.com. Please no attachments. Paste the blog submission into the body of the email. Put “MOTHER WRITERS – [title of blog post]” in the subject line of the email. Posts are prescheduled and typically go live every other Thursday, depending upon the number of approved submissions. If your post is a good fit for the blog, you will receive a response. If you don’t receive a response, please feel free to try again with a different submission. I may ask you to revise your post to make it clearer or stronger. Your title will include “Mother Writers” as a part of it. Your post may be edited for clarity, grammar, and overall style. If there are any major changes made, you will be asked to review and approve it before it goes live. This is a just for fun and inspiration blog. Thank you for being part of the Mother Writers community!